Li Xin Teochew Fishball Noodle at I12 Katong. Handmade fishballs. Finding a good bowl of fishball noodle is extremely difficult in Singapore. There are many fishball noodle stalls around the island but most of them use commercially made fishballs. 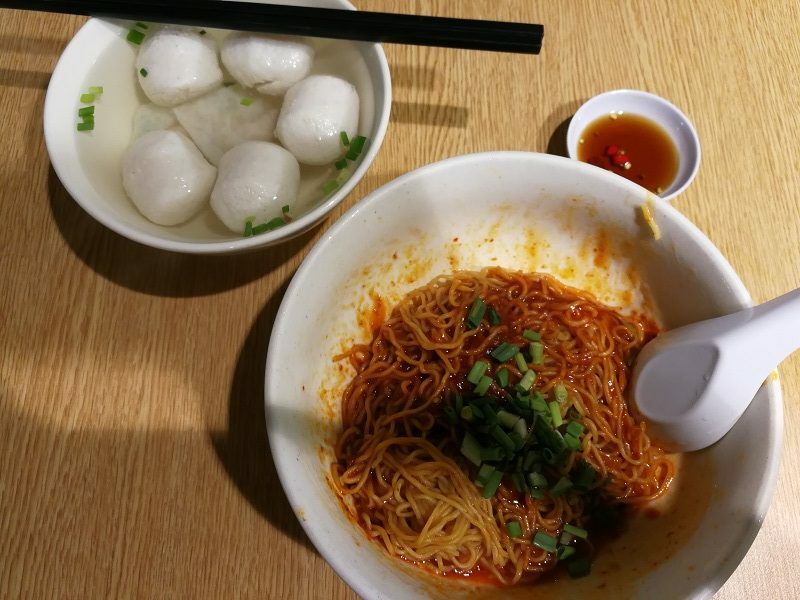 Li Xin Teochew Fishball Noodle at I12 Katong is a little different. 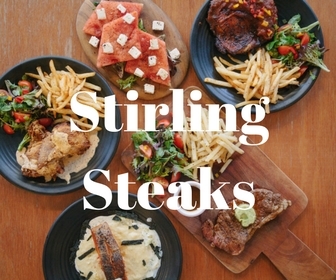 They are located in Food Republic at I12 Katong as well as a host of other food courts across Singapore. Their fishballs are extremely soft and bouncy. 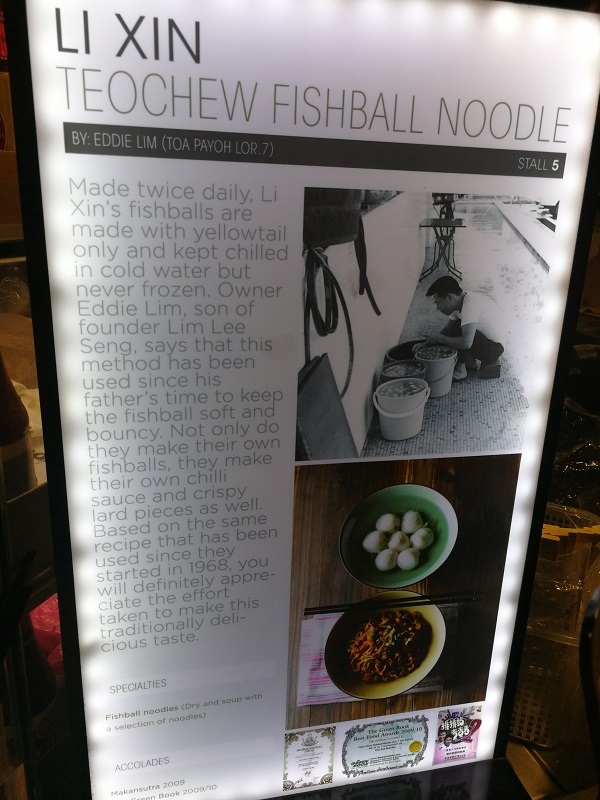 Looking at this article placed in front of the stall and it explains that they make their own fishballs. 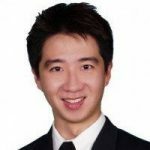 Having hawker fare in an airconditioned setting is rather important these days, especially with the weather being extremely warm and humid. That being said, it is going to be more expensive than your regular food centre pricing. 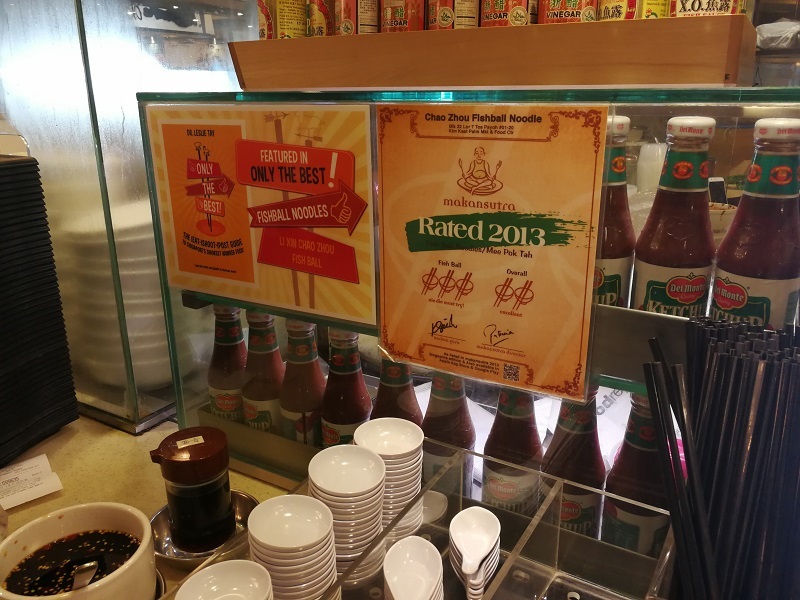 It cost $4.50 for a bowl of fishball noodles at Food Republic. There are some accolades plastered at the front of the stall but then I seriously question the validity of some of these awards. That being said, this place does serve up one of the better fishballs in Singapore. The noodles are just decent, nothing special, so you are really having this bowl of fishball noodles for the fishballs. 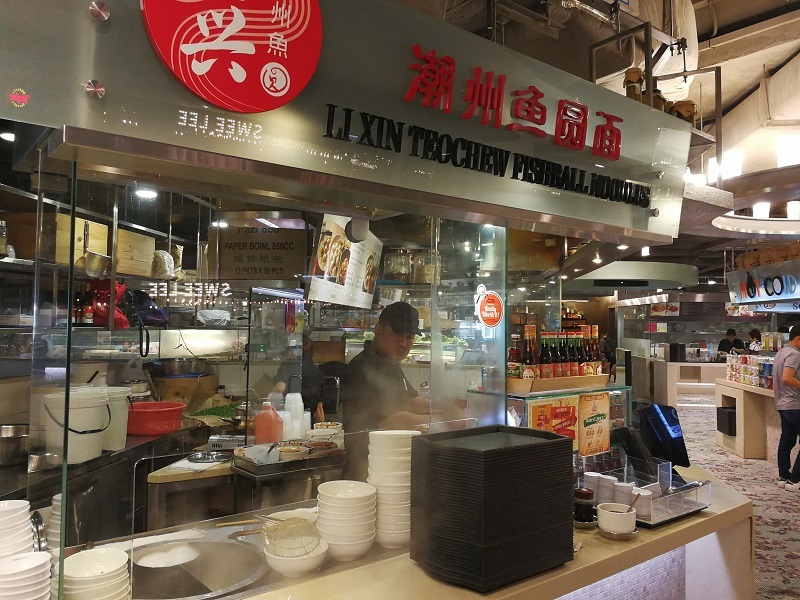 Well if you come across Li Xin Teochew Fishball Noodles at any food courts, it is worth a try for the fishballs alone.